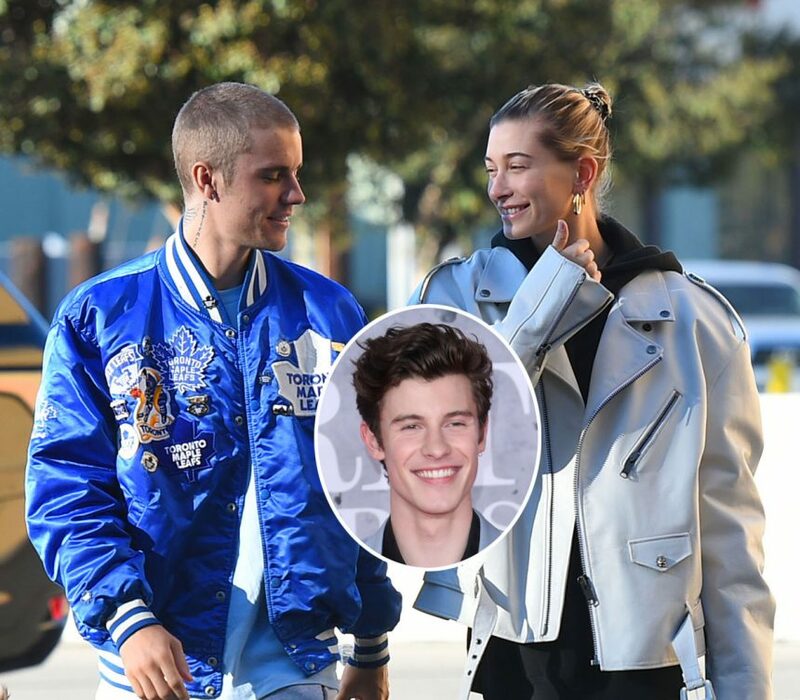 Justin Bieber Had An Unexpected Reaction To Shawn Mendes Liking A Pic Of Hailey Bieber! 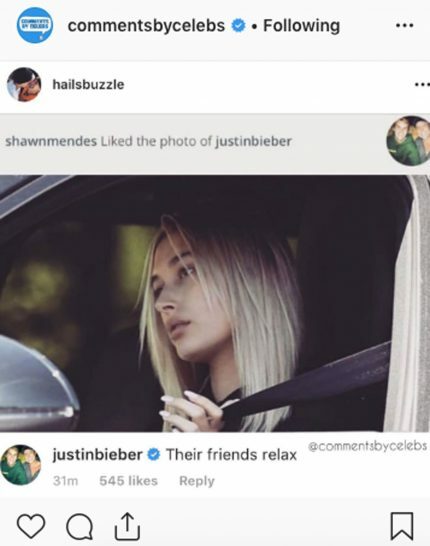 Home › Justin Bieber › Justin Bieber Had An Unexpected Reaction To Shawn Mendes Liking A Pic Of Hailey Bieber! Justin Bieber isn’t feeling threatened by any of his wife’s rumored exes! 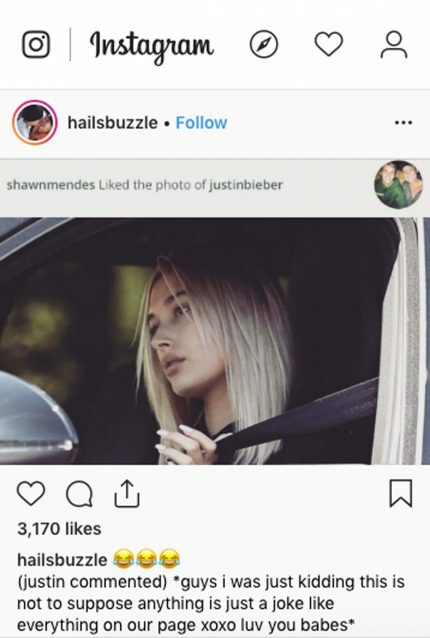 After posting a candid shot of Hailey Bieber to his Instagram on Wednesday, eagle-eyed fans noticed Shawn Mendes happened to be one of the five million likes on the photo! Related: Justin Has ‘Stayed Away’ From Selena Gomez ‘To Be Loyal’ To Hailey! So, what was it Justin commented?? It sounded like he and Baldwin-now-Bieber fizzled whatever that was on a good note, so it’s no wonder the Sorry artist isn’t feeling too concerned! Which is good, because the less drama for the Canadian native, the better! As we previously reported, Justin decided to seek mental health treatment last month so he can be a better husband to his 22-year-old bride. Well, it sounds like they’re both very secure as Mr. and Mrs. Bieber!